DRIVING SUSTAINABLE BUSINESS GROWTH IN THE DIGITAL AGE. At the digital age, customers are hunters and brands are their hunt game. Digital tools have empowered customers. They are extremely well informed and knowledgeable, they talk directly to the brand, participate in product design, and are the brand’s best spokepeople. Customers are not targets anymore, they are hunting for brands. At QuantStreams by placing hospitality at the core of your business, we make your brands the customers’ best targets. The three pillars of hospitality are Goodwill, Humanity and Intimacy. 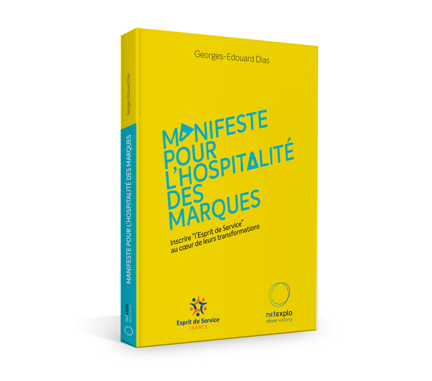 Released on 16 June 2017, the Brand Hospitality Manifesto is available only in French for the time being. An English version will be available soon. What makes the interest of this book is to propose recommendations based on the experience of a business manager and practitioner, while taking the risk of prospective and provocative theses. When Georges-Edouard Dias writes that “the only brands that have succeeded in their digital transformation are those that have put marketing in its rightful place: interpreting the brand as a story that makes sense for its customers.” He brings together these three orientations [Goodwill, Humanity, Intimacy], and we want to follow him when he considers that digital is the opportunity to take seriously the promise of marketing to put customers at the source of the company. SEIZE NEW GROWTH OPPORTUNITIES FROM THE GDPR DATA PROTECTION REGULATION WITH BRAND HOSPITALITY. The Smart GDPR is the easiest, safest and fastest way to comply with the regulation. With our SAAS platform and external Data Protection Officer, we offer you a turnkey solution to your GDPR compliance. 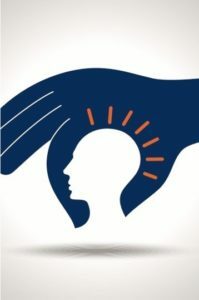 Our experts in Data Protection and Brand Hospitality will support you to better serve your customers, seize new growth opportunity and shape your brand for the future. Check out now on smart-gdpr.eu for more information. Marketing is no more the science of selling, today it is the science of being caught. The Brand Hospitality Machine is available as a SAAS or a hosted hospitality engine, seamlessly integrated in your present digital experience. Customers shape their moments of interaction with the brand. Existing customers and ambassadors guide them and support them using the Brand Hospitality Machine. Hospitality makes the guest feel at home. 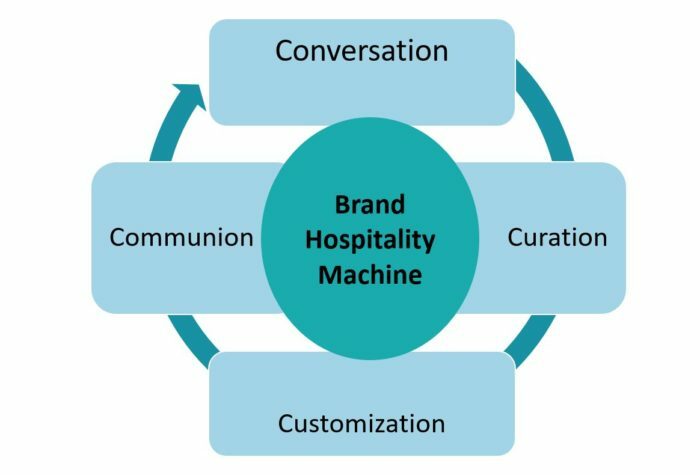 The Brand Hospitality Machine enables guests to manage their added value services. 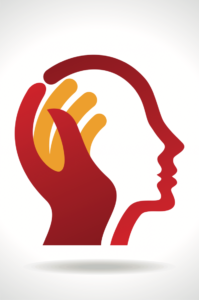 The brand captures data when interacting with customers. Customers own their data. 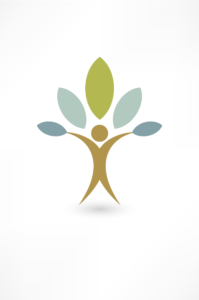 The brand uses with permission their data to create value for them. HOW DO YOU PERFORM IN BRAND HOSPITALITY? We measure your Brand Hospitality Quotient (BHQ®), benchmark it and compare it with your peers and direct competitors. Every quarter, we report the Brand Hospitality Quotient of the majors brand in your vertical, including yours. 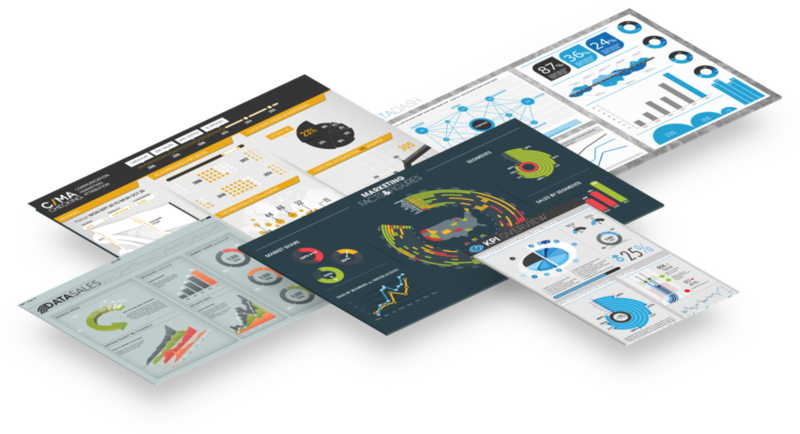 We provide you with an exclusive report assessing your performances and suggesting you actionable steps for further improvement. We translate your achievements in term of BHQ into financials KPIs which reflect the long term sustainability of your business.